2412 2nd Ave N #11, Birmingham, AL.| MLS# 833533 | Richard Jacks UABLIVING.com 205-910-2297 | Birmingham AL Real Estate | Contact us to request more information about our Homes for Sale in the Birmingham AL area. If you are looking for the coolest studio in the loft district, look no further. 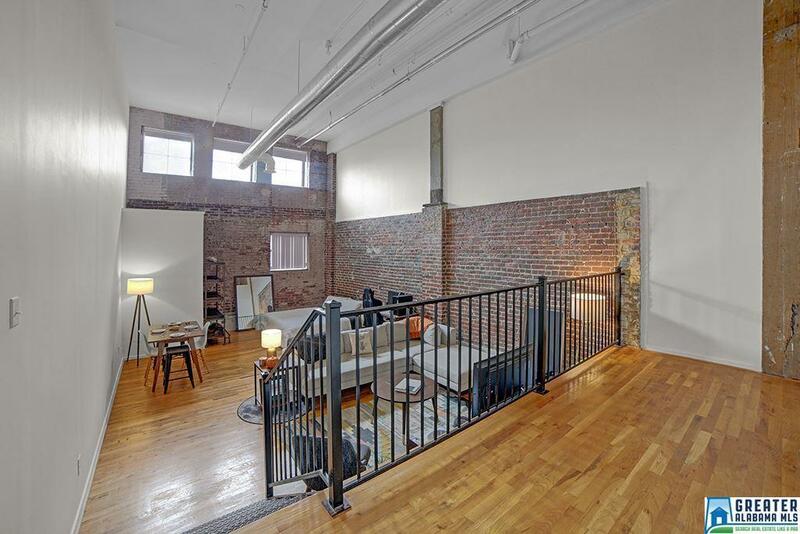 This freshly painted condo boasts hardwood floors, a great kitchen, exposed brick, 1 gated parking spot, and so much more. All of this in the perfect location - walking distance to all of your favorite downtown bars, restaurants, and coffee shops. Call today to set up a private tour. Driving Directions: 2nd Ave N And 24th St.